Today’s utilities face significant challenges in every realm of their business. For many, power usage is down, thanks to conservation efforts. New forms of energy, such as wind and solar, must be incorporated into aging transmission and distribution infrastructures. And smart metering, with all the promise it holds, also brings a large gulf between the real and the ideal: businesses know they need to roll out the meters, but many customers, some frightened by billing-related horror stories, are less than welcoming. Smart metering does hold promise, however. It can deliver detailed information that can help reduce equipment outages, improve delivery and operational efficiency, and help utilities get closer to their customers, and their customers’ homes, in many ways not even considered in the past. But smart metering is just the tip of the bigger, Internet of Things iceberg. Probes and sensors, placed throughout utilities’ power grids and energy facilities, can supply varieties of information to help with everything from integrating new technologies to predicting and forestalling major outages. All of this innovation comes at a price, however. The IoT works its magic by creating mountains of new data, big data, if you will, every millisecond. 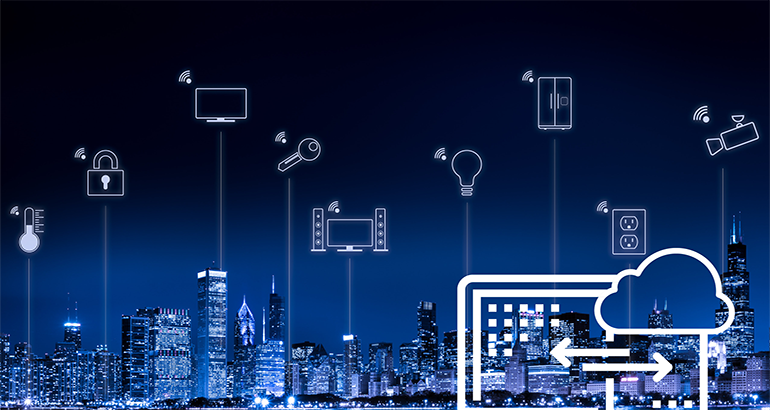 Gartner predicts that by 2020 there will be more than 20 billion IoT devices in the world. A good portion will be connected to gas lines, pipelines, transmission and delivery lines and substations of utilities, with each capable of generating millions bytes of data each second. That’s the price – the amounts of data that will have to be processed, tested, compared and interpreted to produce meaningful benefits. And this must be done in sub-second times, as close to “real time” as possible. In all of this, the single greatest challenge will be focus: where and how to focus resources? Which processes need the quickest attention? Which investments, in money and time, are most pressing? And the answer? The customer. Let the viewpoint of your customers, current and anticipated, be your guiding principle for change. Communicating with customers is important, but communicating well is most vital. That means being able to take a single customer view across multiple applications and technologies. You may have merged with a partner’s infrastructure, but the customer shouldn’t have to worry about that. Your customer may be selling you a percentage of their rooftop solar output while they’re also buying other services, such as heating and smart-home controls. They’ll expect you to know all about that the next time they call, or use your customer portal. Customer-focused IoT analytics can help you remediate field outages more quickly than ever before, and can take predictive maintenance to new levels of excellence. Is there a problem? You’ll know immediately what customers may be affected and you’ll be able to notify them before they have time to call and complain. You’ll know your customers’ habits, their usage patterns and any previous issues. With this information you’ll be able to offer new products, services or enhancements that are personalized. Over the long term, this can help you transition your own image from “utility” to partner. 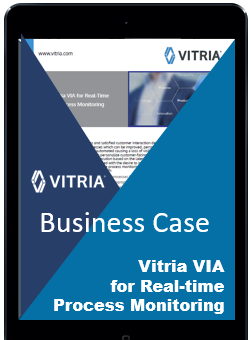 A flexible, end-to-end analytics framework that can serve as a unified backbone for your various business units. This will ensure a consistent approach to all customer-related processes and touchpoints, and consistency is paramount in building long-term customer confidence and loyalty in light of the many technical and business disruptions utilities are facing. An application development framework that facilitates close interaction between data scientist/developers and customer-savvy marketers and managers, whose input will be critical to keeping the customer top-of-mind. Also, the framework should be capable of producing reusable code. This promotes consistency as well as efficiency and agility in bringing new analytics-based service to market quickly. Easy-to-understand visualization and dashboard graphics that can show business managers and executives alike how and where their analytics efforts are most effective at serving and attracting customers. And finally, be sure to use a cloud-based IoT analytics architecture, which will be more powerful, more flexible and much longer lasting than the on-premise alternatives. 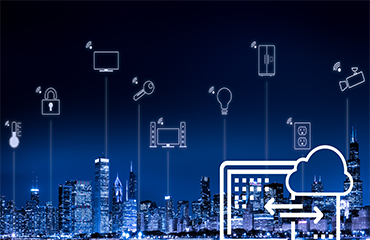 Today’s cloud IoT solutions have the performance chops necessary to take those billions of new data points in stride, and to pass them through the various contextual and other models – and out to your customer-focused processes – without delay. I very lucky to find this internet site on bing, јust wһat I was searching fⲟr 😀 toߋ saved to my bookmarks.